AVAILABLE ON YOUR KINDLE, NOOK AND KOBO FOR JUST $2.99! 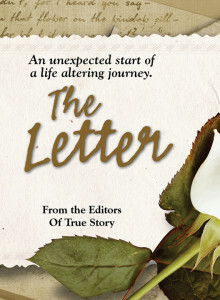 THE LETTER is the heartbreaking tale of Annie, who receives an urgent letter from her grandmother calling her home and, where upon arrival, she is stunned to discover secrets of how her family was ripped apart in the past. 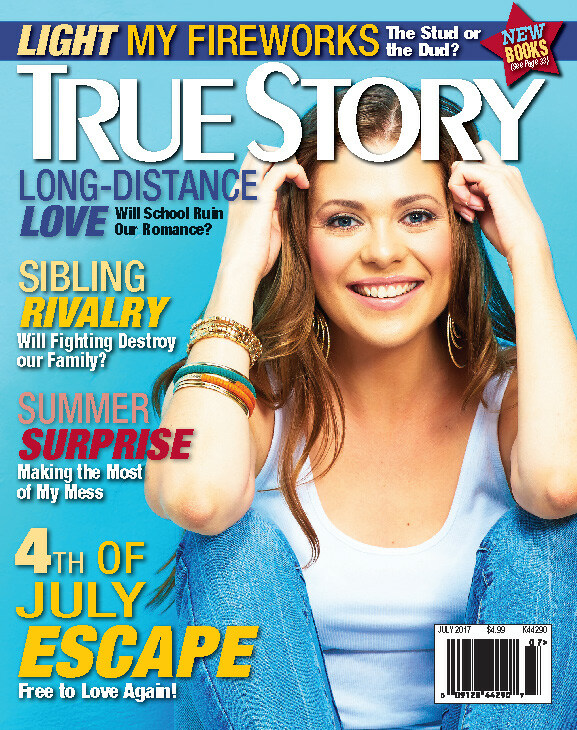 Annie’s story will have you weeping alongside her as she learns these hidden truths, and cheering her on in the end as she learns the importance of forgiveness.